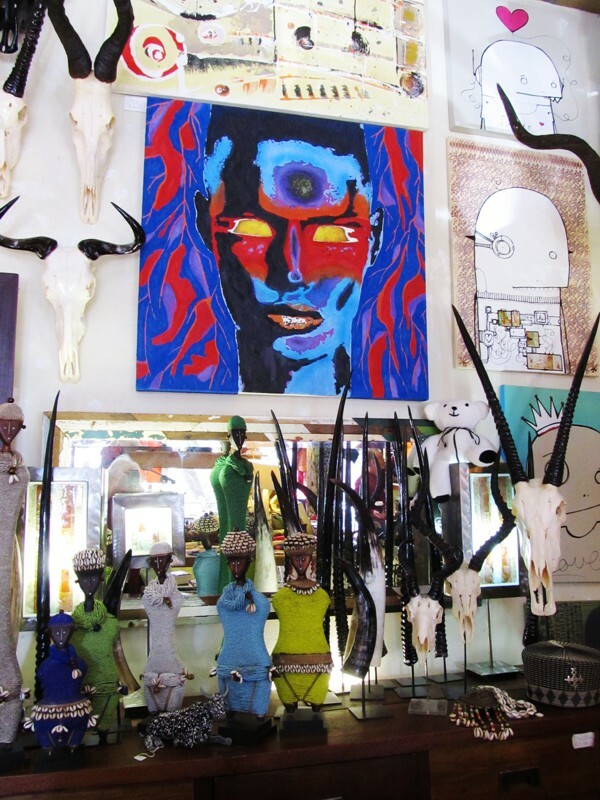 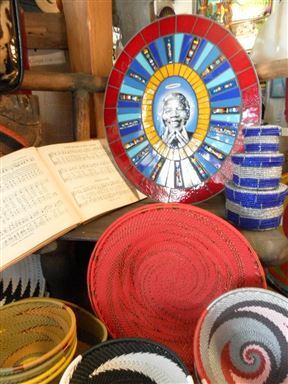 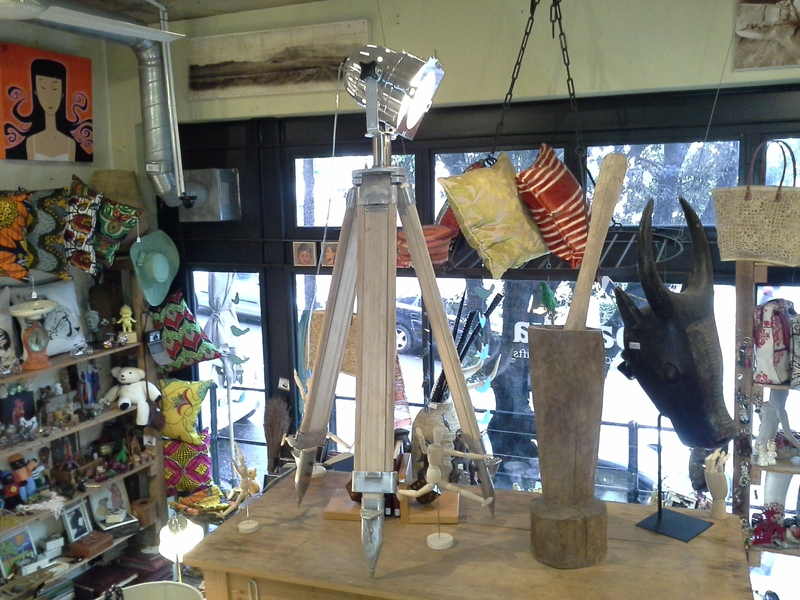 Baraka Gifts and Decor is a world renowned Gift Shop situated in Cape Town's vibey Cape Quarter Piazza Mall in De Waterkant. 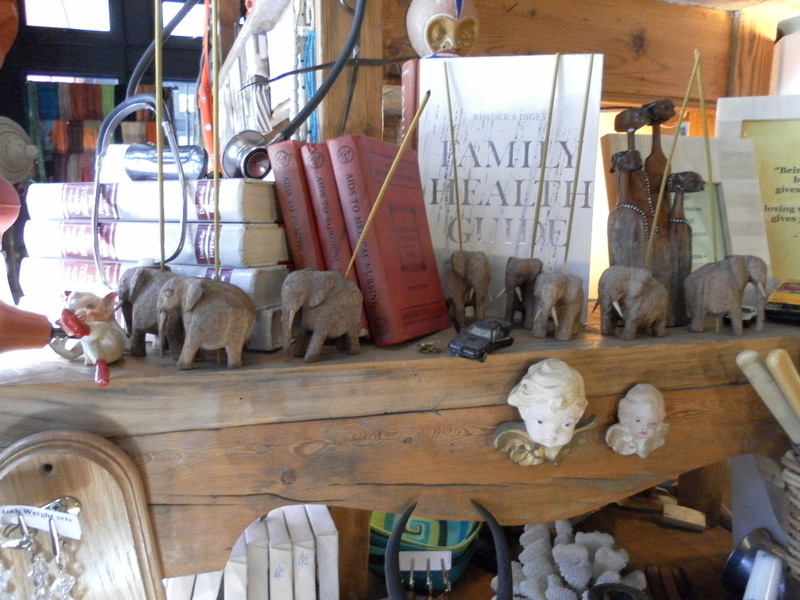 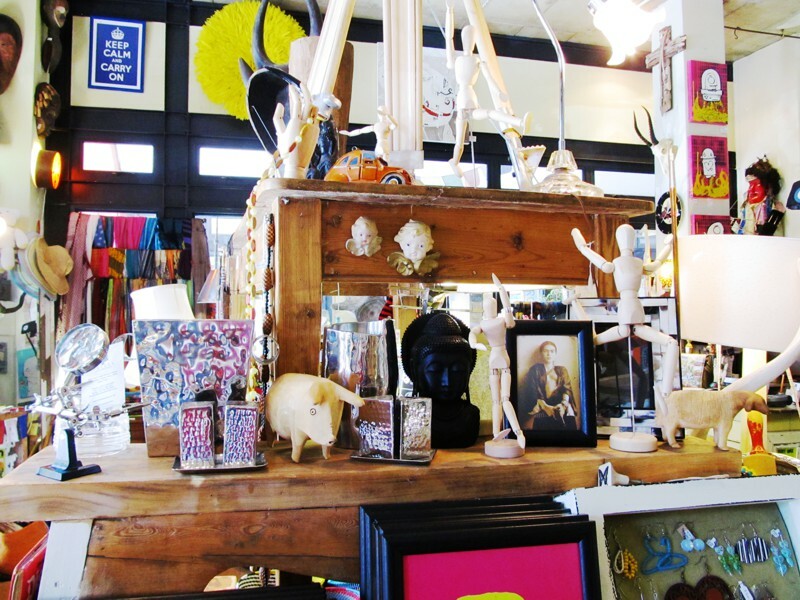 We will take you on an inspiring journey to a dreamworld filled with an eclectic mix of arts, crafts, jewelry, decor and much more! We also sell vintage and antique items because we believe retro design is still very relevant today. 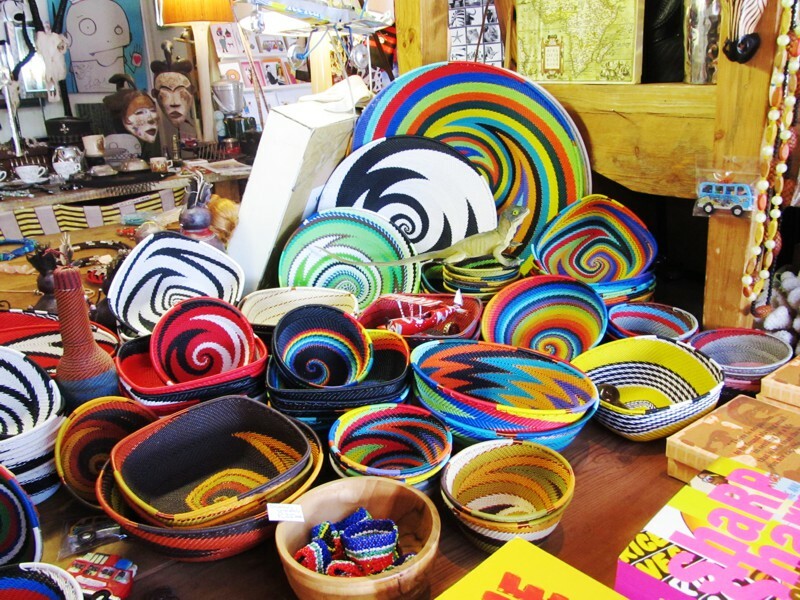 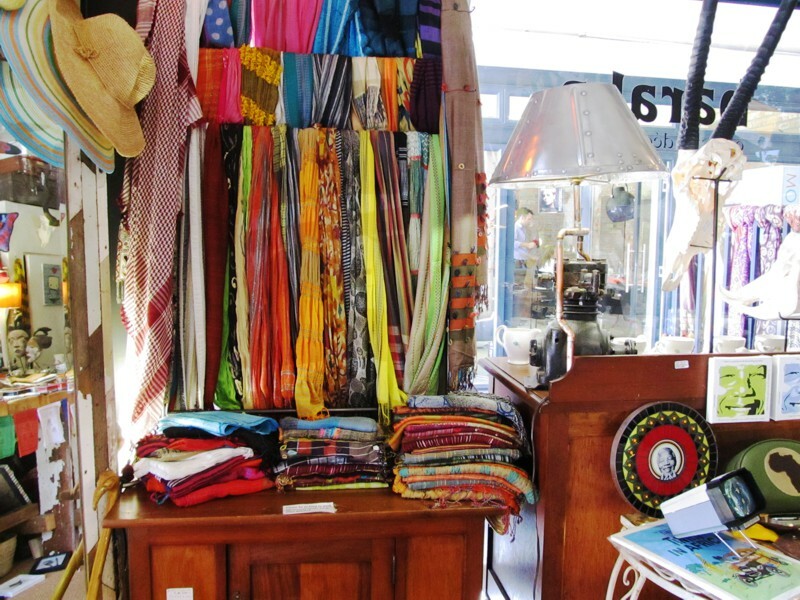 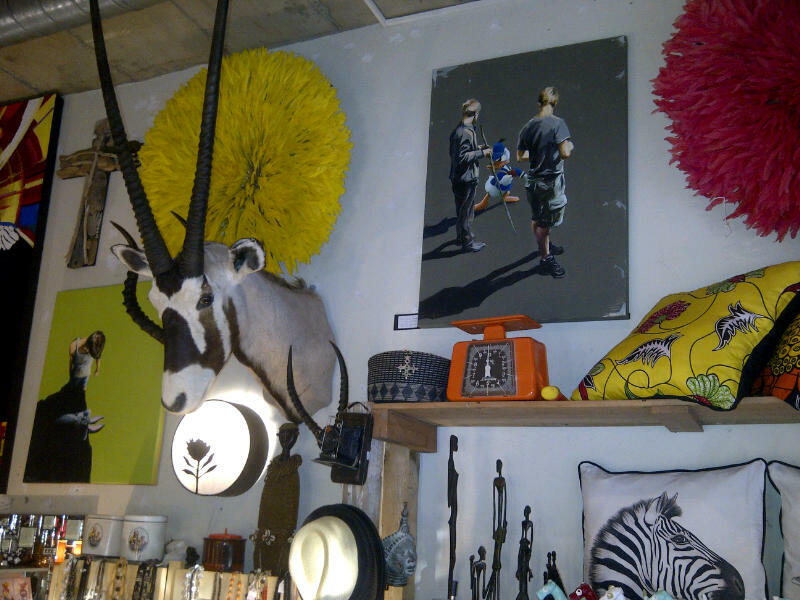 At Baraka you will find a range of handmade leather notebooks and photo albums, shell and driftwood spoons, affordable jewelry, out-of-the-box art, quirky once-off pieces, unusual non-curio African goods, Panama hats, handbags, hand-woven Zulu baskets made from recycled telephone wire – and the biggest selection of scarves in Cape Town, to mention but a few. 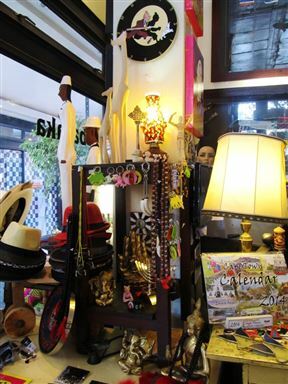 Our vision is to afford you an extraordinary shopping experience at very affordable prices. 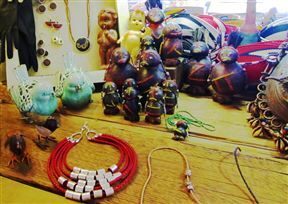 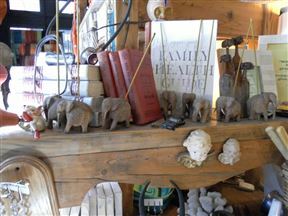 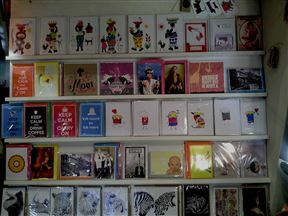 Baraka's loyal customers refer to the shop as a “treasure trove” and “the little shop with the big heart”. You have to experience it for yourself! 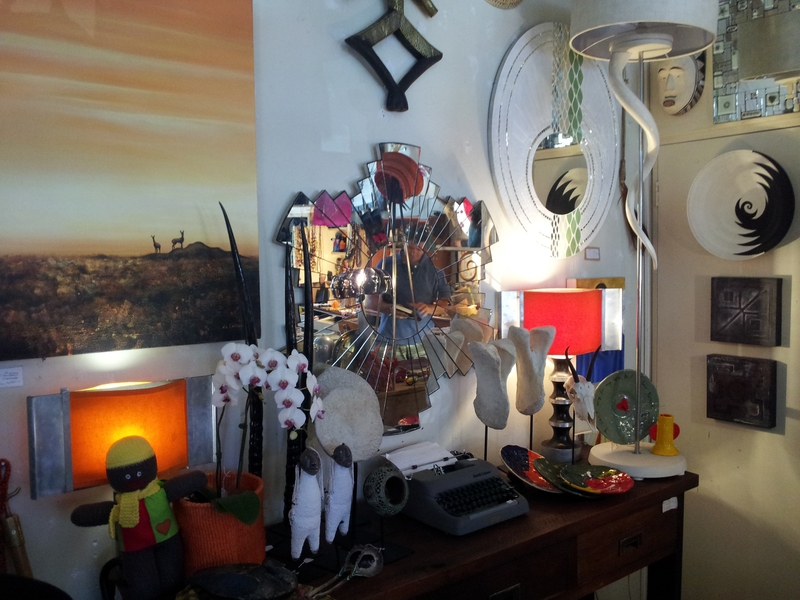 Love this shop, you can spend ages browsing and will never leave empty handed or disappointed. 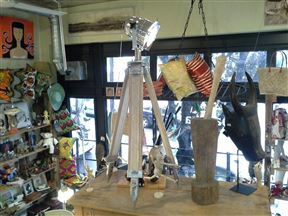 Well work a visit if you need a gift or something for yourself. This has been our first visit to Baraka, and we just loved it! The owner Balti is a friendly guy and there are an astonishing array of the funkiest gifts, collectables and decor items imaginable. 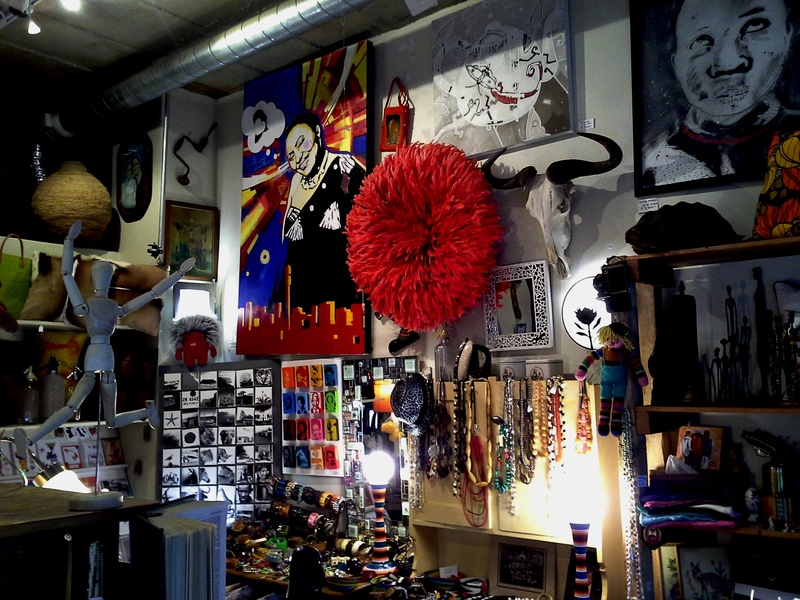 I can absolutely recommend it. Baraka Gifts and Decor is 1.2km from the centre of Cape Town , the nearest airport 20.9km (Cape Town International Airport).